! Support package expl3 too old. The “additional help” tells you the solution: update your LaTeX3 installation. The relevant things are l3kernel (the programming environment, which contains the expl3 mentioned in the error message) and l3packages (LaTeX3 constructs such as command definitions). 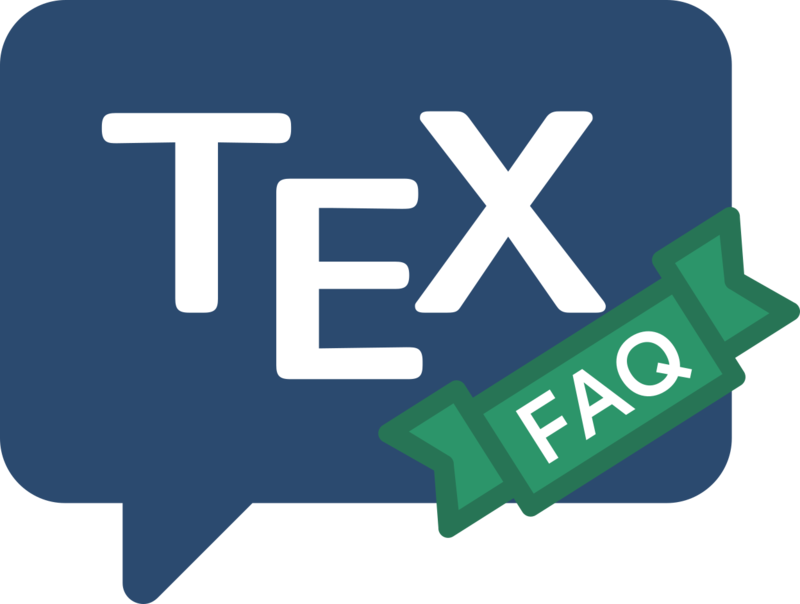 While this sounds a drastic remedy, it is no longer the major undertaking it once was — if you are using a modern TeX distribution that you installed yourself, ask it to update over the internet; if that choice is not available, install from the tds.zip files available for both packages on CTAN.